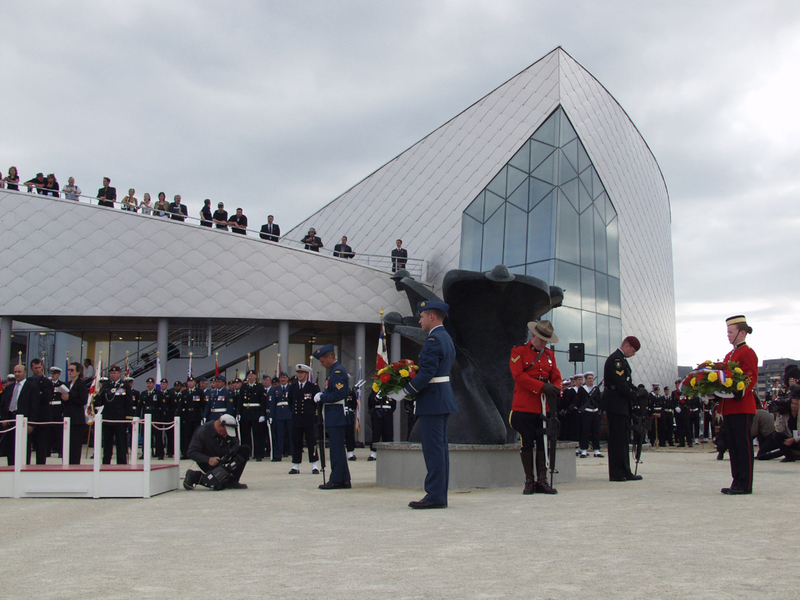 The Juno Beach Centre was designed by Canadian architect, Brian K. Chamberlain. Prior to his work with the Juno Beach Centre, Chamberlain had many connections to Canadian Forces. Raised in Moose Jaw, Saskatchewan, Chamberlain lived close to the RCAR training base and grew up hearing the roars of the planes. 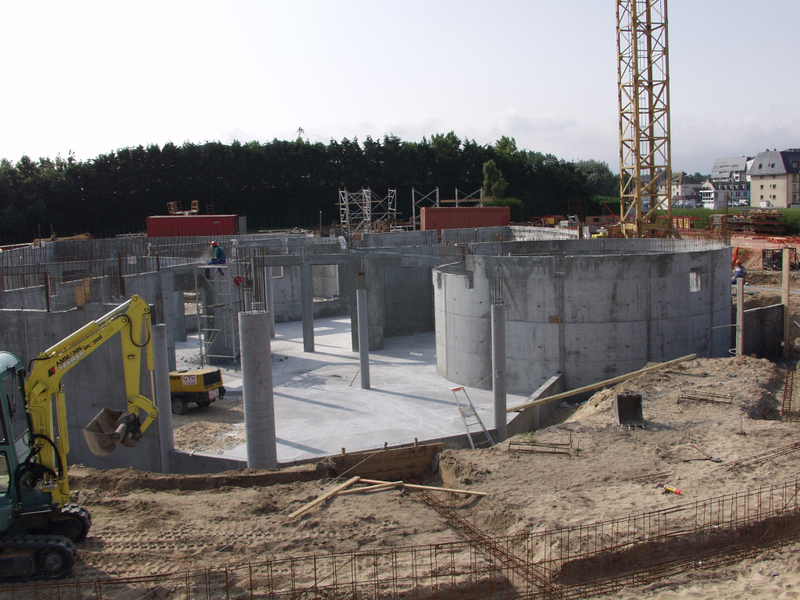 These early memories would later become a reality as he enlisted with the Royal Canadian Air Force, where he received his architectural training. 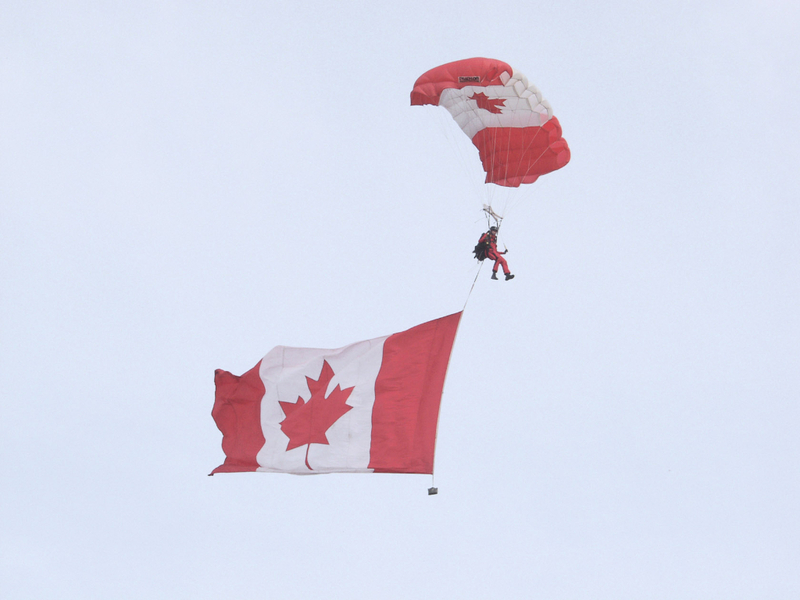 After leaving the Air Force, Chamberlain went on to join the 400th Air Reserves Squadron in Toronto. He then went on to establish his own private architecture practice, Chamberlain Architect Services Limited, in Burlington, Ontario. With this experience with the Armed Forces under his belt, Chamberlain was entrusted with the important task of designing the JBC. 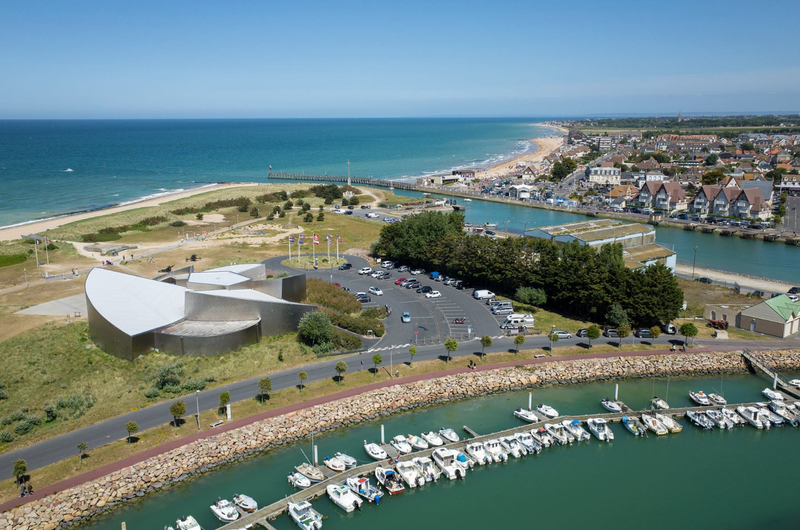 Serving both as a memorial and an educational centre, the architectural design had to be functional, yet appease to the spectacular landscape of Juno Beach. 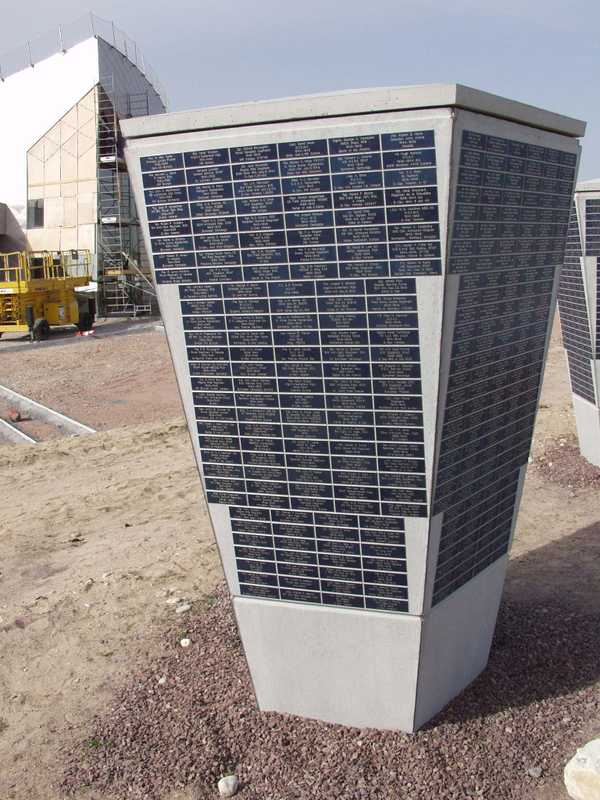 Built on 1.5 hectares of land, the JBC stands a monument to those Canadians who perished during the Normandy landings campaign. 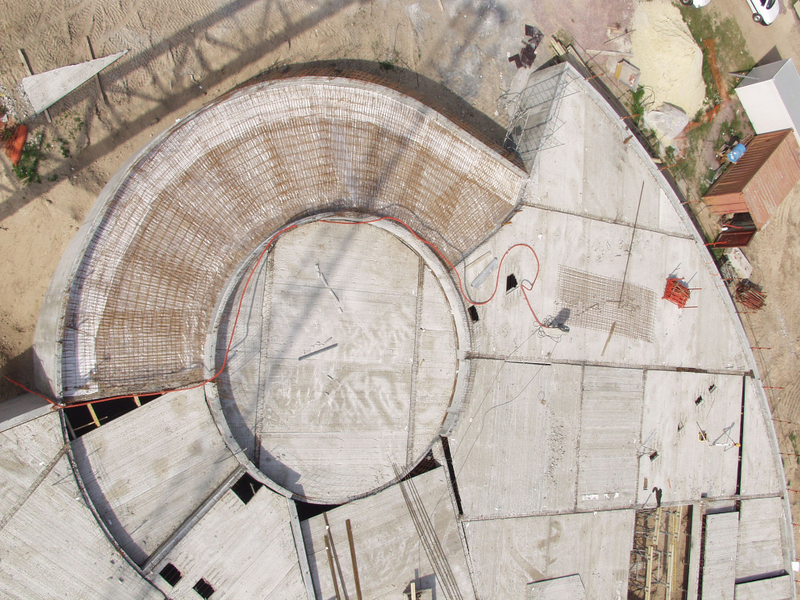 The JBC’s architecture draws from a range of different symbols important to Canada. In the shape of a pentagon, the five points of the building are important as they symbolize the five points of the maple leaf (a national Canadian symbol). 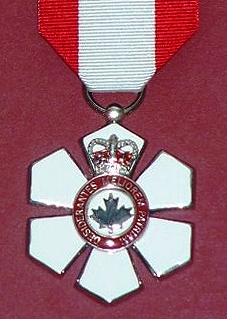 The JBC was also shares a similar shape with the Order of Canada, a medal awarded to Canadian individuals in recognition for their achievement and service to this nation. The use of a five pointed shape also pays homage to the five Normandy beaches that were involved in the D-Day Landings of 1944; Utah, Omaha, Gold, Juno, and Sword. Additionally, the JBC also mimics the shape of a pinwheel, with the five sloping points, represents a sense of movement. 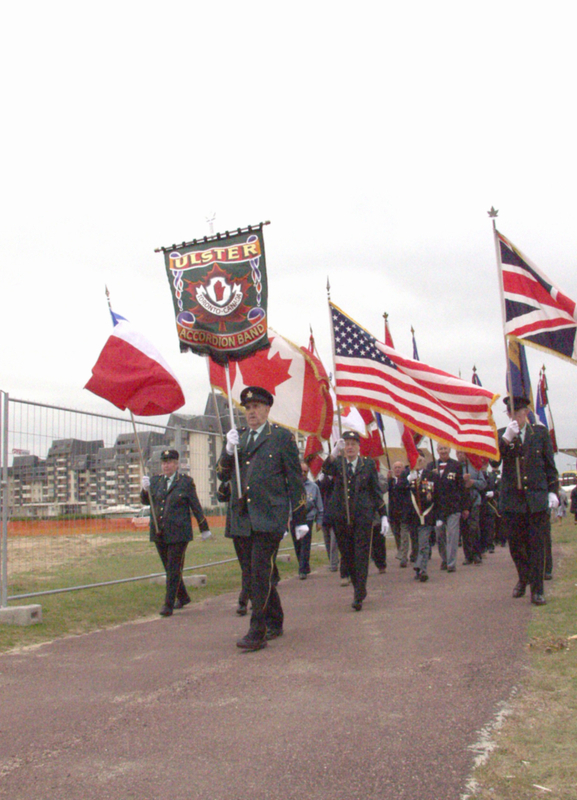 Construction of the Juno Beach Centre began on 6 June 2002 and took just a year to complete. 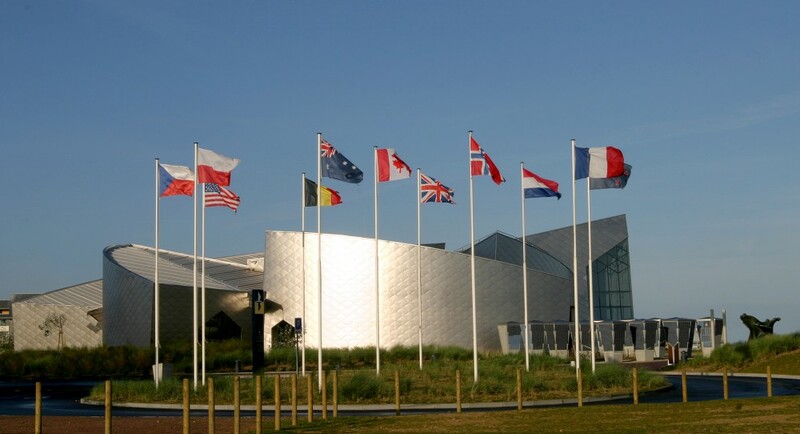 Chamberlain Architect Services worked with 41 different companies to complete the Juno Beach Centre, in which 33 were native to Normandy. 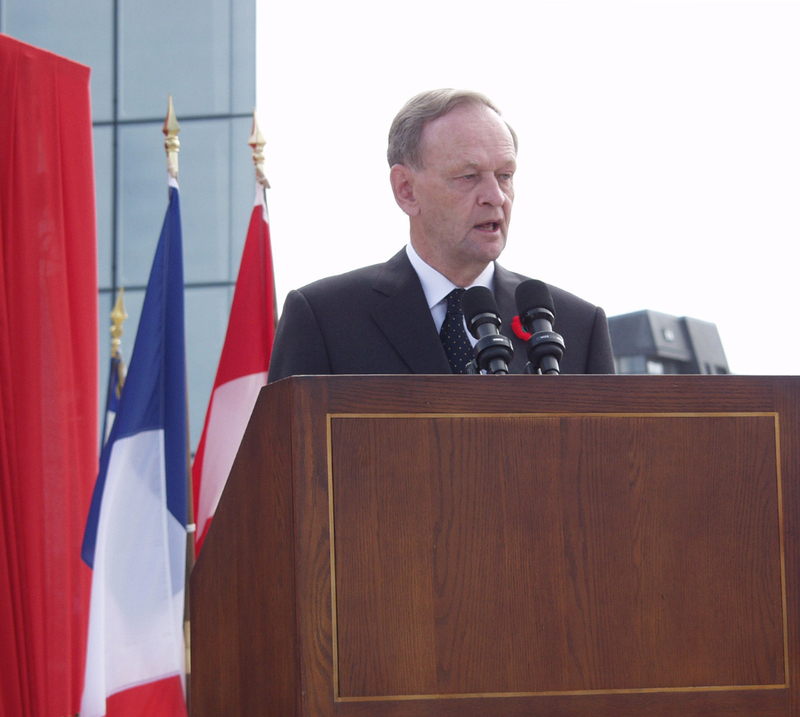 On 6 June 2003 the Juno Beach Centre officially opened with a special ceremony attended by Canadian and French dignitaries including Canadian Prime Minister, Jean Chrétien. 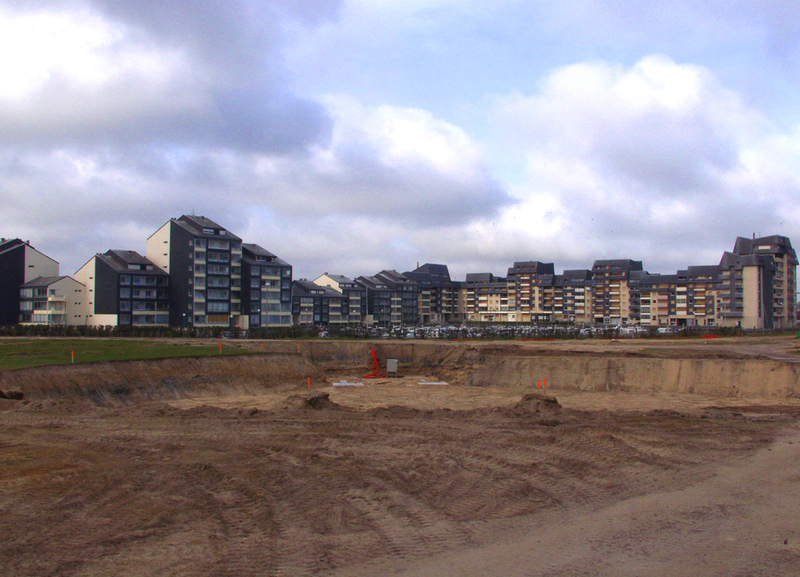 The building consists of wood, steel, and concrete, and contains an outer shell of titanium, which reflects the beach and blends into the surrounding environment. 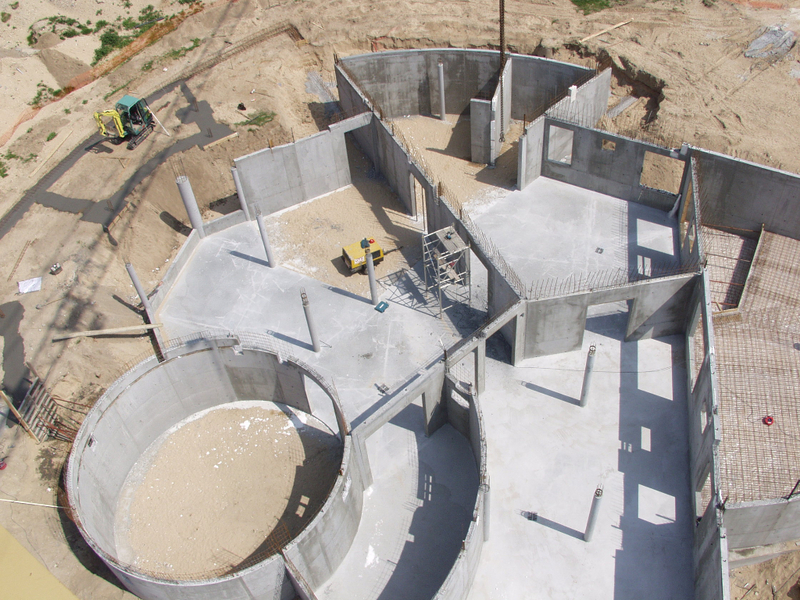 The walls were created to slope down on a six degree angle, creating a dramatic look. 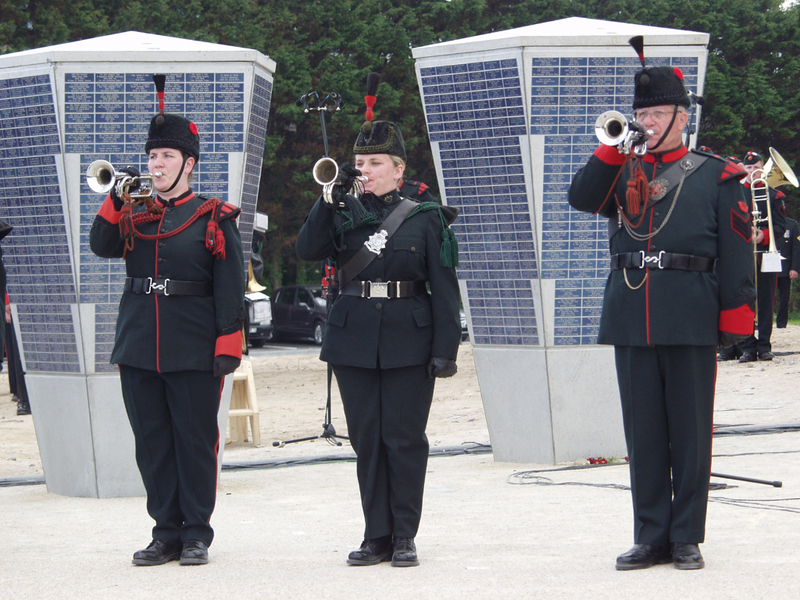 For the past 11 years the Juno Beach Centre has become an important landmark not only for the beach, but for Courseulles-sur-Mer, the town in which Juno Beach is located. 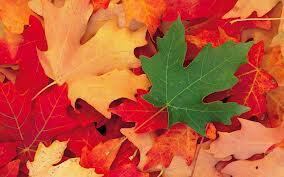 The center has become a Canadian icon, both architecturally and symbolically. 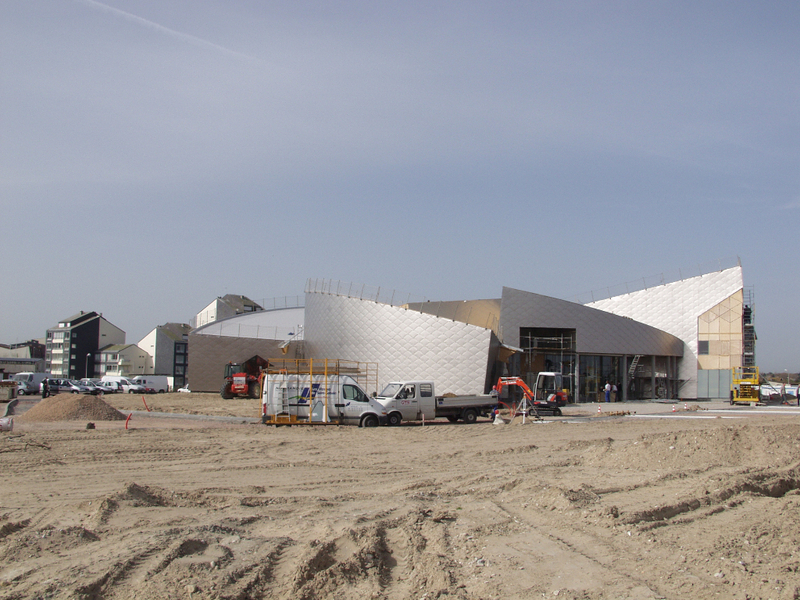 Brain Chamberlain’s architectural vision for the June Beach Centre has truly created a memorable and important space.